Contact us using the form below, by email or phone to request a detailed and personalized quote for services, whether it is a one time appointment or an ongoing interpreting need. Use the form below to tell us about your interpreter request and we will call you back to schedule the assignment. Please be as detailed as possible. 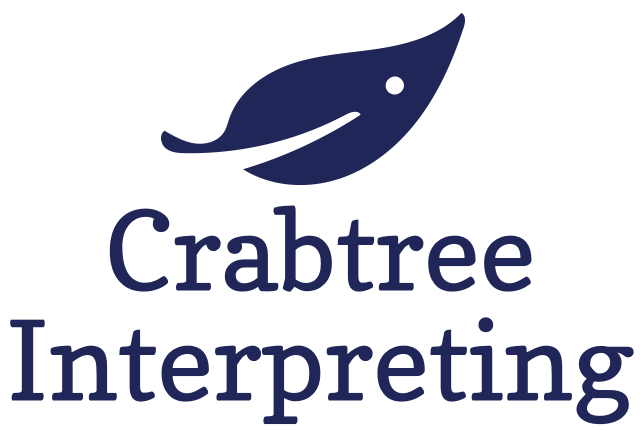 Include what type of appointment you need service for, along with any specific information that will be helpful to us in placing the correct interpreter for your need. To help us best serve your inquiry, we recommend that you first describe the nature of the assignment before telling us what you want to achieve. We typically respond in a few hours. For which type of appointment is this request? Please do not include confidential or sensitive information, such as Protected Health Information or information protected by HIPAA or FERPA, in this message. In the event that we require more information, we will collect it while completing your request.